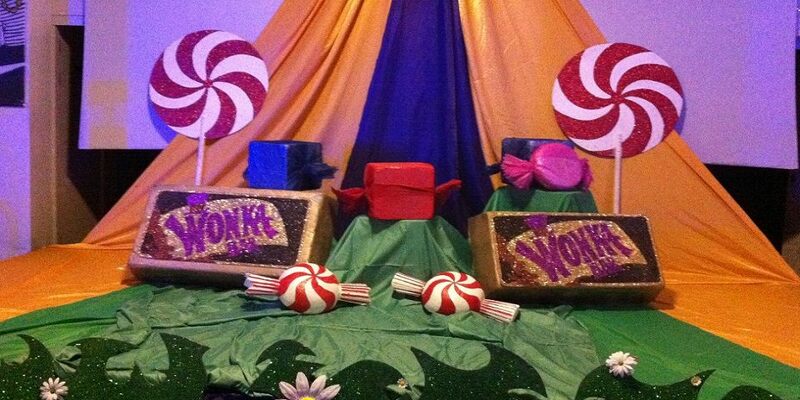 MGN events were asked to create a “Charlie and the Chocolate Factory” set for a child’s birthday party. MGN events provided props and material to create a magical themed set, to the client’s exact specification. The place look amazing! Thank you! !